Ciprofloxacin is in a class of antibiotics called fluoroquinolones. 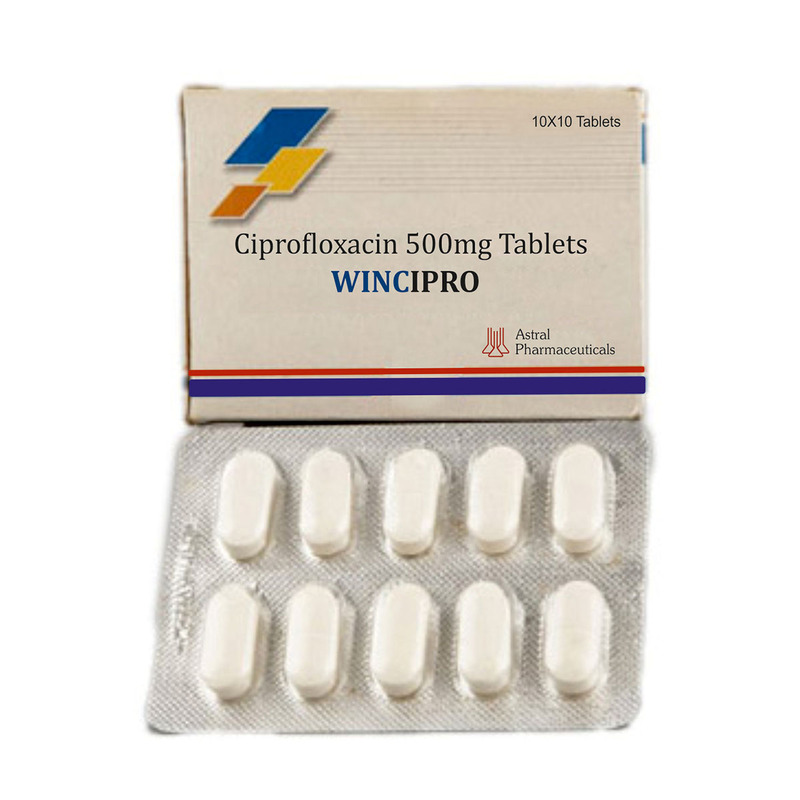 Ciprofloxacin is used to treat or prevent certain infections caused by bacteria. Ciprofloxacin is also used to treat or prevent anthrax in people who may have been exposed to anthrax germs in the air.